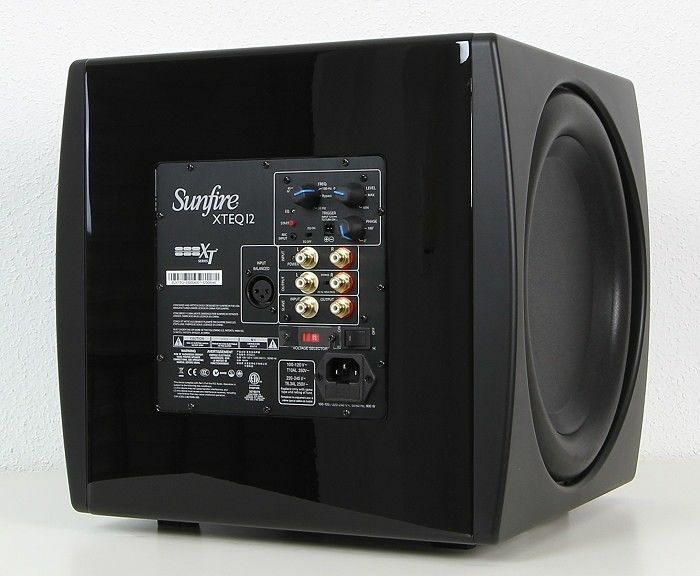 With more and more audio installations leaning toward a professional cinema experience, Sunfire XTEQ has met the demand for high performance Sub Woofers that focus purely on audio quality. Sunfire is proud to deliver accurate, powerful bass that spikes the entertainment value dramatically within every home. 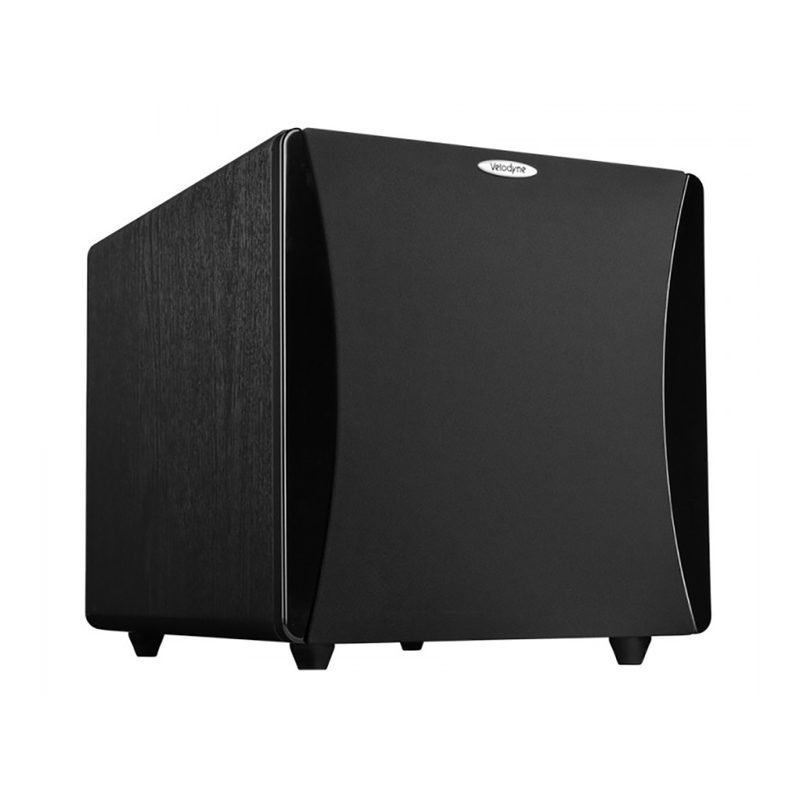 Delivering upto 3,000 watts of pure heart-thumping bass, you won’t find a more solid performer than the XTEQ series. 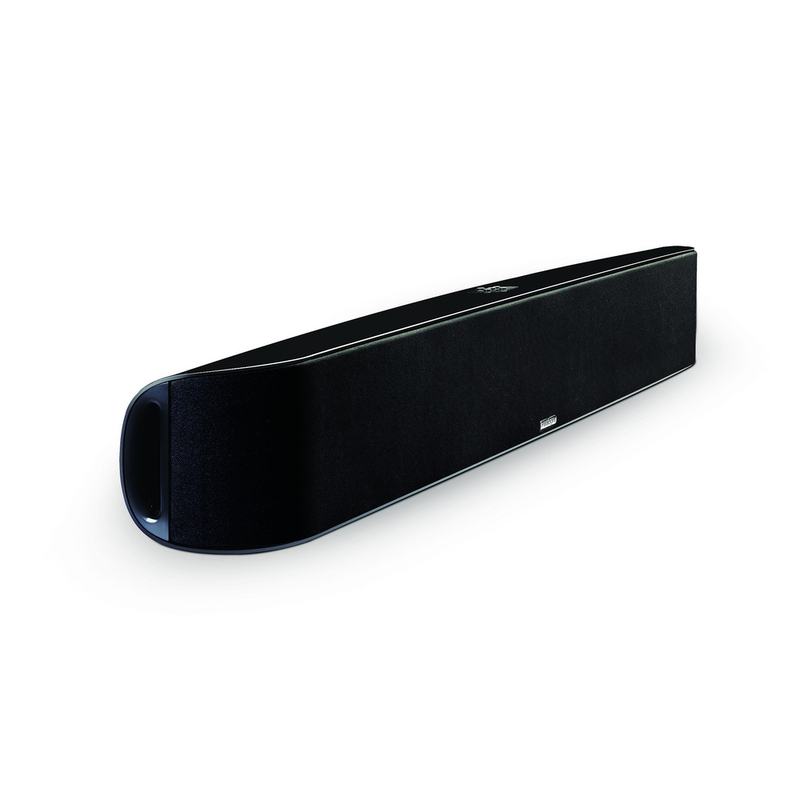 The beauty of XTEQ isn’t just in the sound. It’s the chic, compact design that blends into any room and pivots away from traditional gaudy, oversized equipment; instead making the audio the authority. 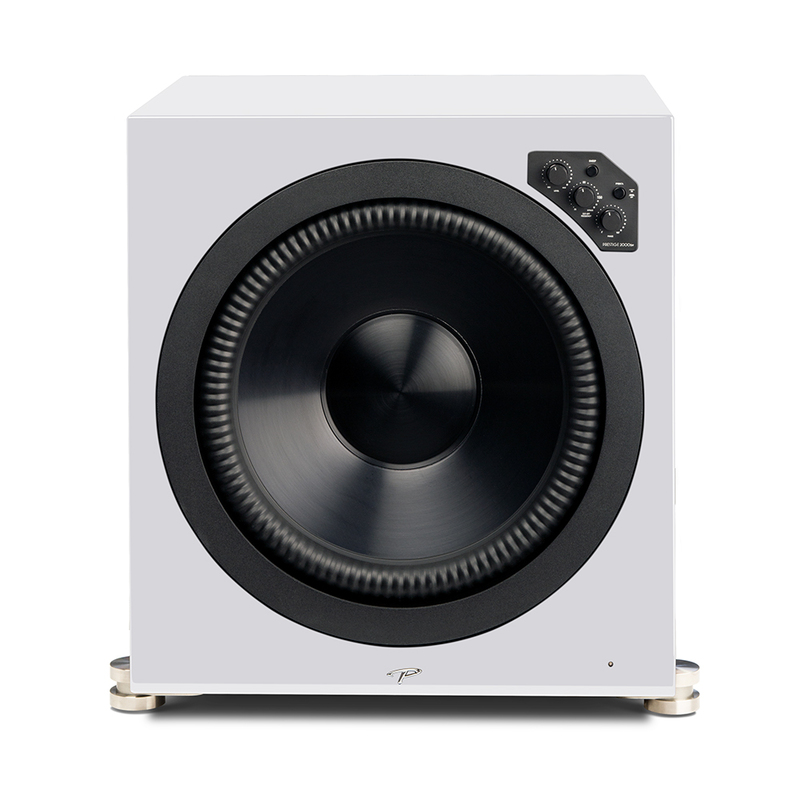 Room-specific calibration accurately integrates an XTEQ Sub Woofer into any living space and existing audio system. You will get bone-rattling bass from some of the smallest Sub Woofer cabinets in the industry. The big breakthrough features of the XTEQ are its proven tracking down converter amplifier, its long throw, high back-electromotive force drivers, and its fully automatic room equalizer. 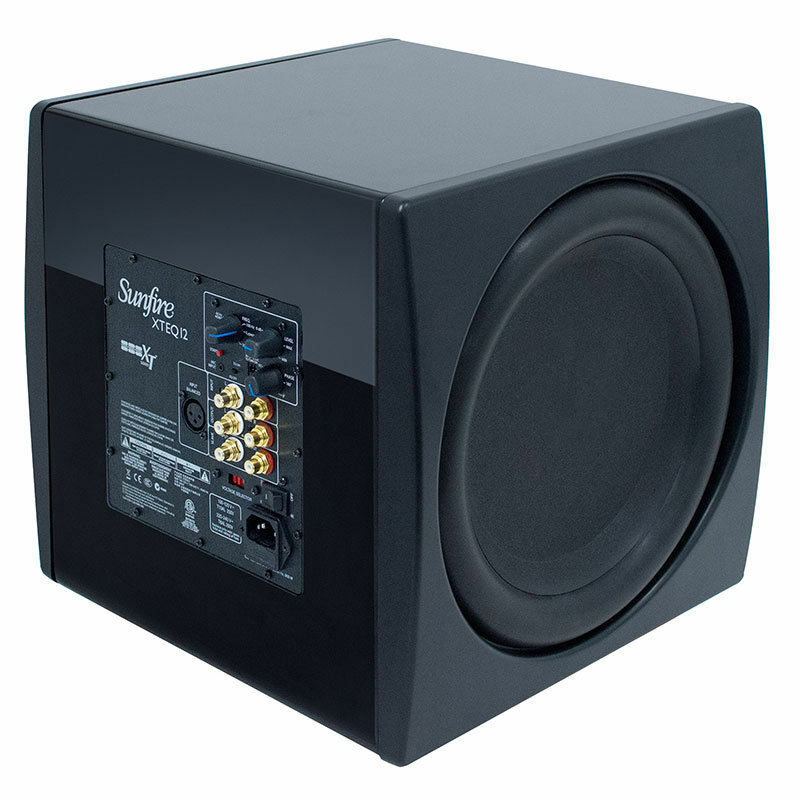 Taken together, these unique features provide these Sub Woofers with as much bass as you would get from several 15 inch drivers mounted in a cabinet the size of a small refrigerator. Defining the standard of quality today, the XTEQ series also brings a suite of premium audiophile features to the table, like advanced auto turn-on circuitry, Anti-Walking Tread Design Feet, gold plated connectors, soft clipping circuitry and variable crossover level and phase control, making the XTEQ the foundation for any great home cinema and audio system. 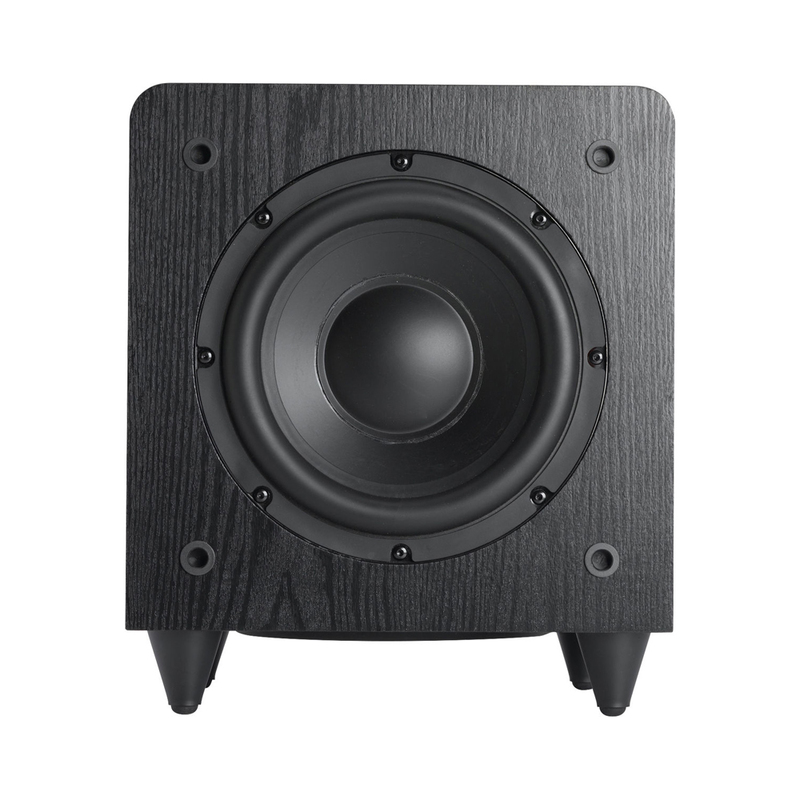 Woofer Magnet: 7.5″ x 3.5″ deep; 194 oz.